The New Hampshire Joint Board was established with the primary reason of safeguarding public heath, safety, welfare environment as well as public trust of the people of the State of New Hampshire. 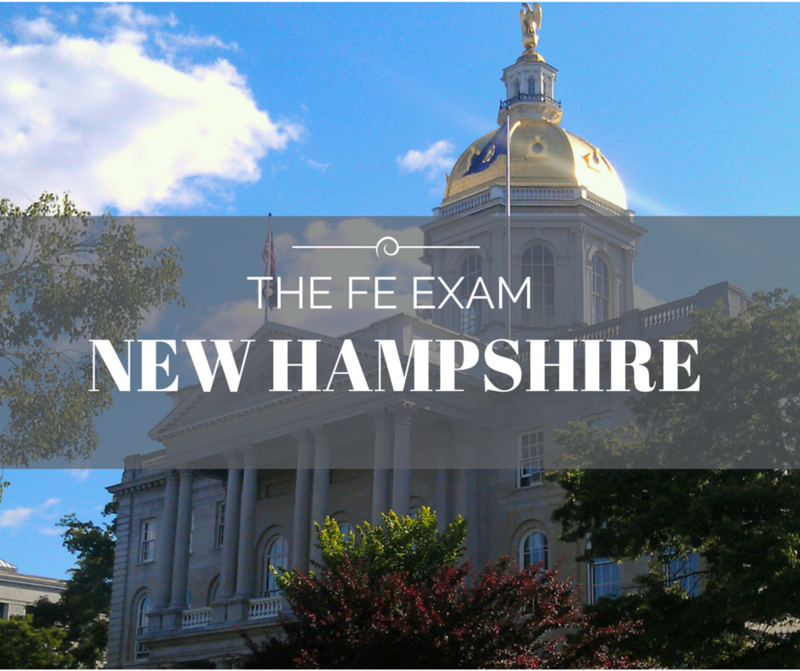 The New Hampshire Joint Board protects that citizens of New Hampshire by ensuring that those who are entering these practices must be able to meet the minimum standards of competency (including passing the FE Engineering Exam), and maintain such standards during their practice. The Board makes final licensing decisions and penalize those who violate the licensing laws. Are there any programs equivalent to TAC/ABET accepted for taking the Engineer in Training exam?